The ASE Comcenter - 2 Outdoor satellite phone docking station comes complete with RJ-11 (POTS) for PABX, standard phones, or wireless base station RJ-45 Intelligent Privacy Handset interface for voice or texting. This ASE Comcenter is equipped with SmartDial simplified dialing sequence and Audio Status Tones. 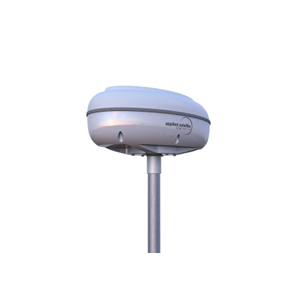 ASE Comcenter - 2 Outdoor's ethernet connectivity provides versatile IP-based satellite data interface and IP Port Forwarding for machine-to- machine (M2M) satellite communications as well as VSAT Diagnostics and Configurable periodic reports to ensure and enhance overall system resilience. 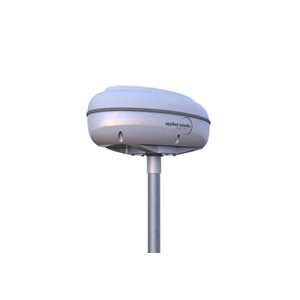 This comcenter's GPS option with configurable periodic reports provides low-cost satellite tracking solutions. Third Party Apps include: e-mail, weather info, blogs.